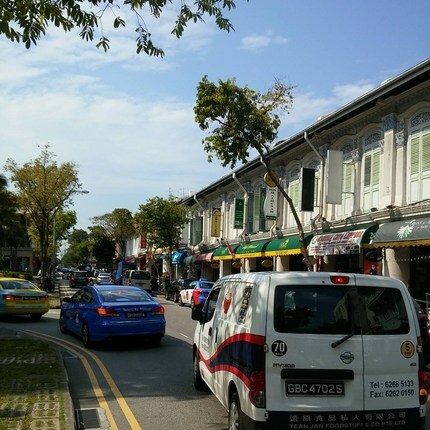 and more with our ultimate Katong-Joo Chiat guide. 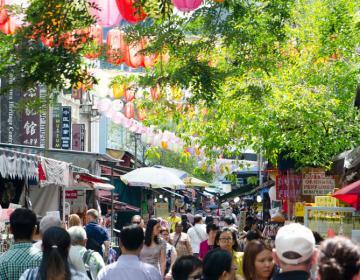 A foodie and shopper's paradise, the neighborhoods of Katong and Joo Chiat offer a bustling lifestyle. 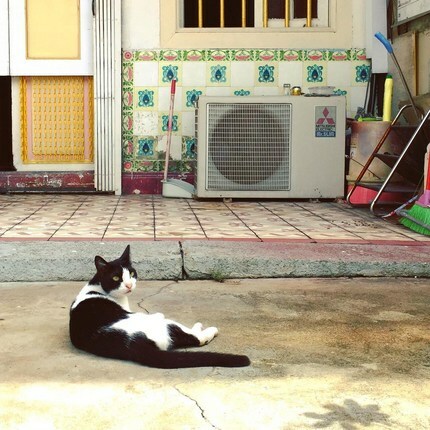 WHAT’S LIVING IN Katong-Joo Chiat LIKE? 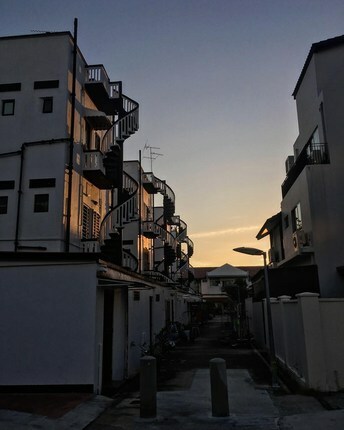 Originally a waterfront district, land in the adjacent neighborhoods of Katong and Joo Chiat has since been redeveloped into housing and recreational options. 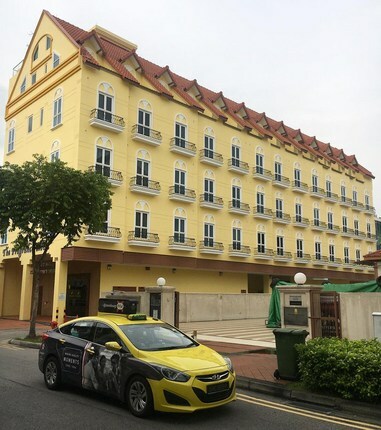 In the early 20th century, Katong had become the choice of residence for a growing wealthy middle-class population, including Peranakan, Chinese, and Eurasian settlers, who preferred to build their homes away from the bustling town centers. 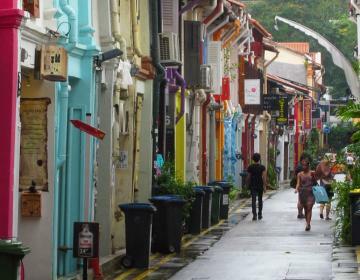 The Katong/Joo Chiat area is identified by the unique architecture in the district – colorful two-story shophouses and terrace homes line the cozy streets, complete with beautiful façades of ornate designs. 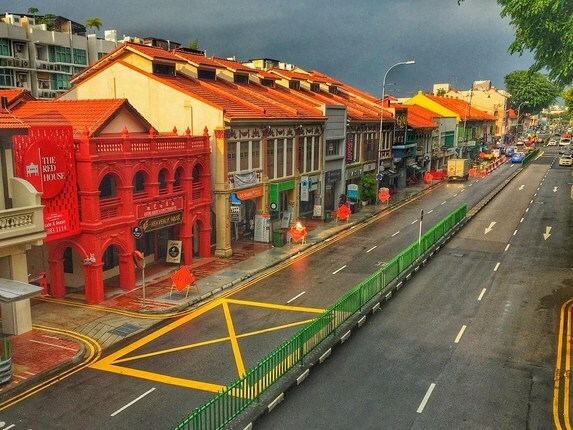 Tidy rows of picture-perfect Peranakan streets are dotted with charming colonial bungalows. 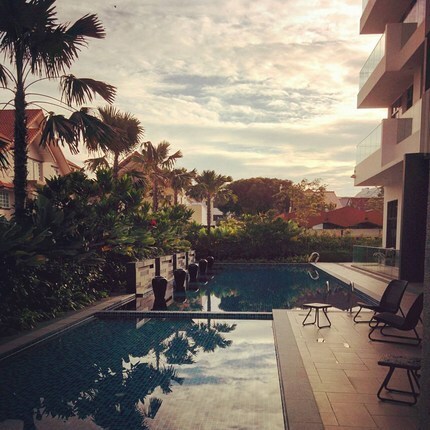 Condominium complexes in the area are a popular choice for residents, though some families prefer the space that the larger bungalows offer. 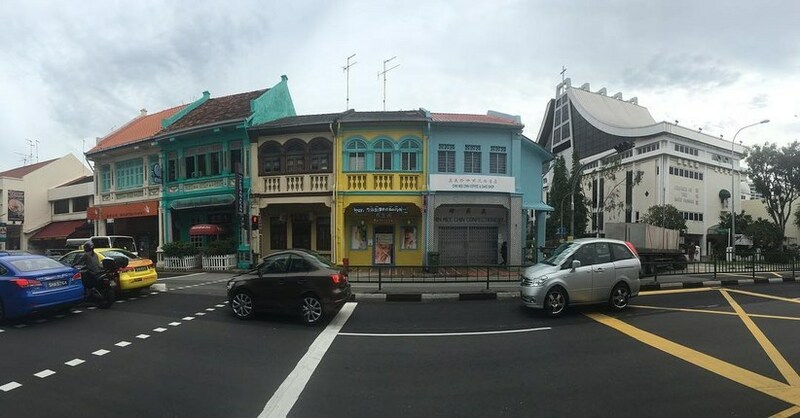 Many of Katong/Joo Chiat's heritage buildings are now home to various trade and craft shops and many businesses offer a taste of the local culture, selling antiques and fabrics. 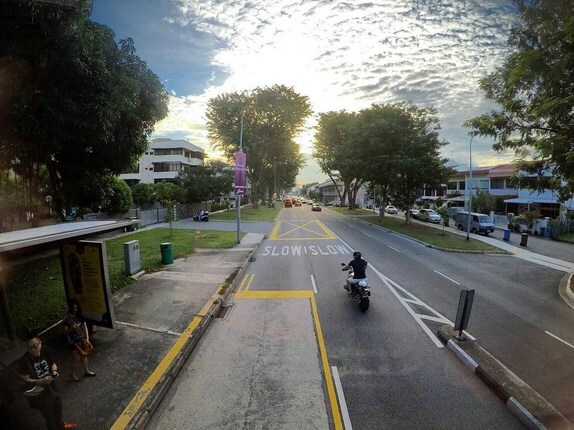 The area is also full of dining and shopping options, ranging from cool coffee shops to trendy cafes to gastropubs. 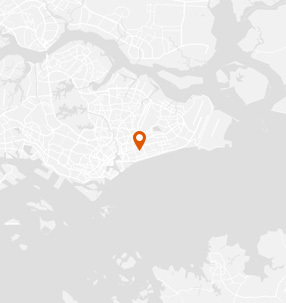 And there are many amenities are located within the area covering basic necessities, like a grocery store. Families can be seen riding around the area on bicycles during the weekends and most places being easily accessible by bus. And East Coast beach is also a mere 10-minute car ride away. 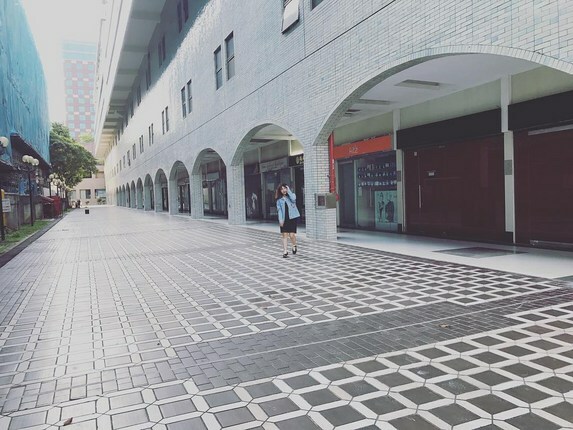 Since the city center is a 10-minute drive away, this neighborhood is a great balance of being able to immerse yourself in local life and culture while having the excitement of the modern city center close by. 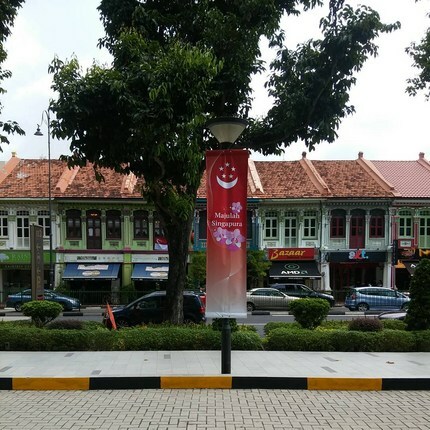 Katong-Joo Chiat is bordered on the north by Geylang and Eunos, on the east by Frankel, on the south by Marine Parade, and on the west by Mountbatten. 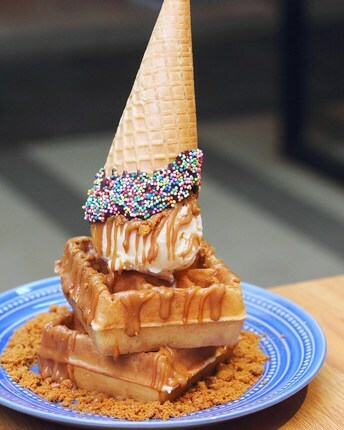 Famously defeating celebrity chef Gordon Ramsay in the 2013 Hawker Heroes Challenge, this brand of local cuisine has even made it into the Michelin Guide Singapore. 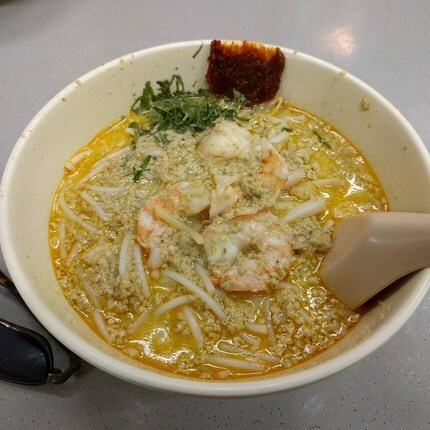 Laksa is a local soup-noodle dish, with the key component being the rich and spicy creamy coconut broth in which the noodles are served. With the recipe of this star dish being a tightly-kept family secret passed down through several generations, you’ll certainly get an authentic experience of one of Singapore’s most iconic dishes. This six story modern shopping mall sure provides a much needed air-conditioned respite from the sweltering Singapore heat. 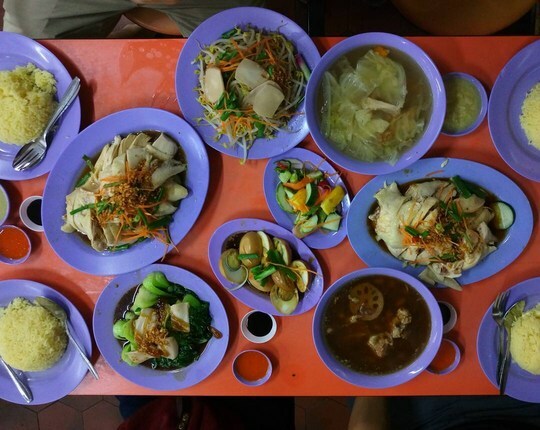 Dining options are aplenty (Western, Chinese, local hawker fare, etc. 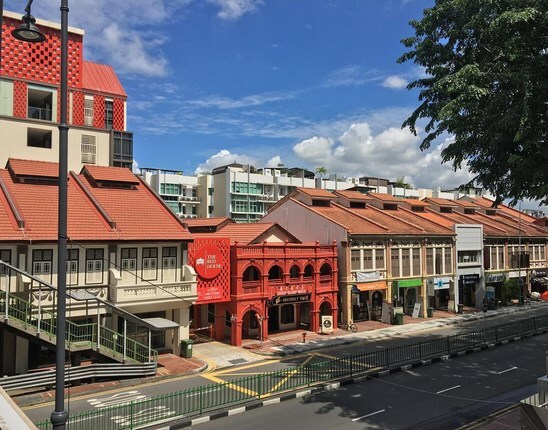 ), with a big supermarket in the basement for your grocery needs, as well as a cinema on the top floor that's perfect for movie night with the family. 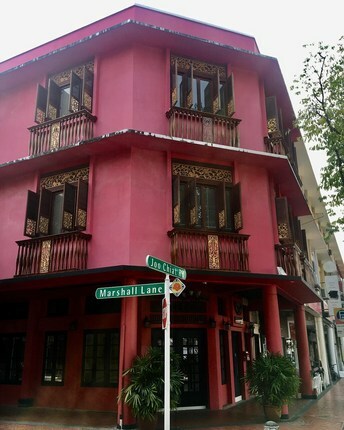 Nestled in an old 1928 Peranakan shop house, Rumah Bebe showcases traditional Peranakan arts. 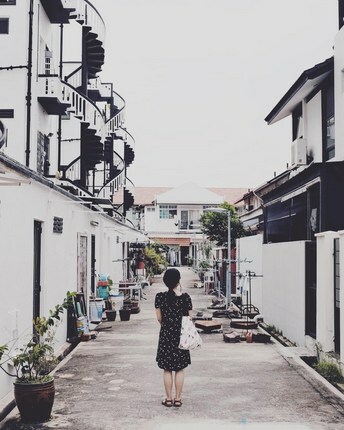 Home to Peranakan fashion such as the “sarong” and “kebaya”, you can pick up a hand-embroidered cultural fashion piece to add to your wardrobe. Discover traditional handicraft of the Peranakan women by signing up to a beading class and learn the intricacies of this form of embroidery. A little shop serves up traditional Peranakan treats made entirely from scratch, the good old fashioned way. This authentic Fish & Chips store provides comfort to those far from home, as is evident by the number of British expats who flock here for nostalgic mushy peas and battered fish and chips, all wrapped in old fashioned paper (served with Malt Vinegar, too – score!). 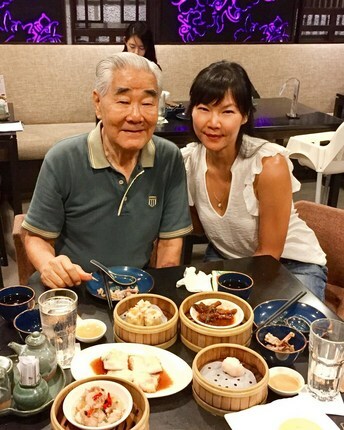 A true taste of culture, Kim Choo Kueh Chang has been a mainstay in Singapore’s culinary scene since 1945. Serving up a wide array of “bak chang” (glutinous rice dumplings), the pyramid-shaped dumplings are stuffed with sweet or savoury fillings before being wrapped in bamboo leaves and cooked by steaming or boiling. Originating from China, this food is traditionally eaten during “Duan Wu Jie” (Dragon Boat Festival). 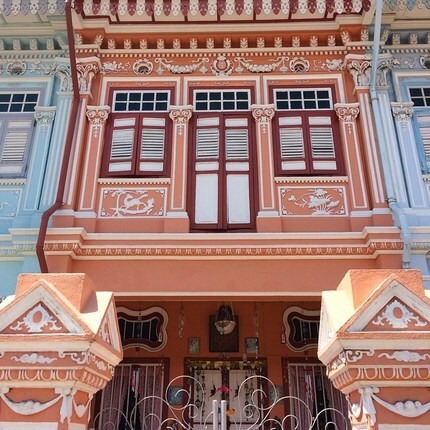 Discover the world of Peranakan history and culture by paying a visit to this beautifully restored two-story shop house, now home to antiques and artifacts carefully curated by fourth-generation Baba Peranakan owner, Mr. Peter Wee. Guided tours are available – and if you’re lucky, you might even be enchanted by a tale or two from Peter himself. 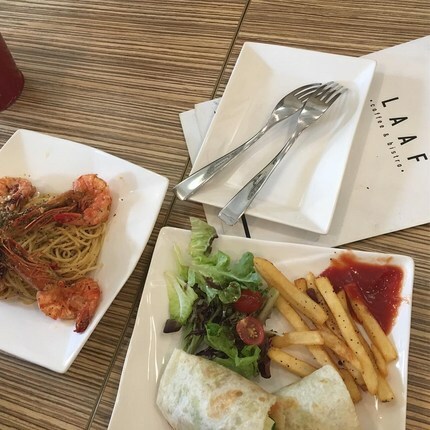 Photo Credits: Thanks to @anthony_sg1, @sgfoodonfoot, @meebsterchong, @amariesg, @swisstiara, @teetravelogue, @nanoboo, @estifeuer, @_hajun91_, @joannwangx_, @davidchein, @donttl, @limerick_au, @dixsonlv, @i_look_so_sam, @hanyanghanyang, @ikukoo800910, @adaandcedar for your great photos of this neighborhood!